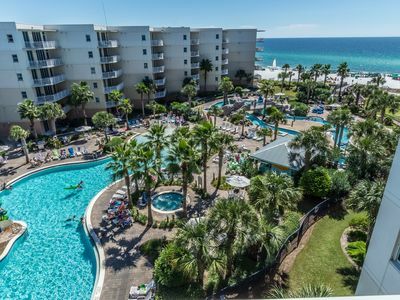 Situated on the irresistible shores of Okaloosa Island, our Island Getaway is in the heart of what is mesmerizing about the Emerald Coast. 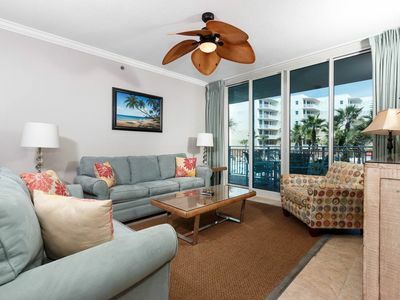 309 Azure is a spacious and fully furnished 3 bedrooms, 3 bath, Gulf front condominium with expansive beach and pool views. 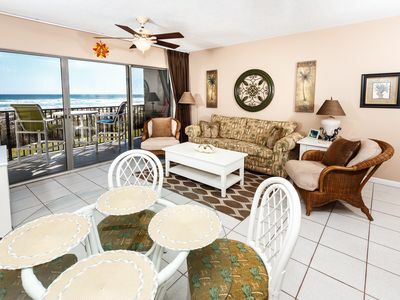 The master bedroom has a king, bedroom two has a queen and the third bedroom has two twin beds perfect for the kiddos. 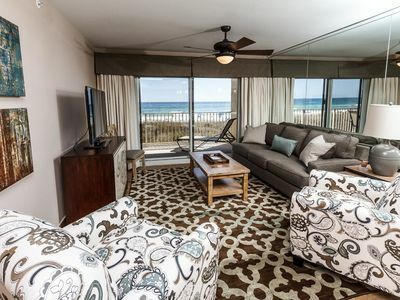 Come relax and enjoy our luxurious yet comfortable home on the beach. 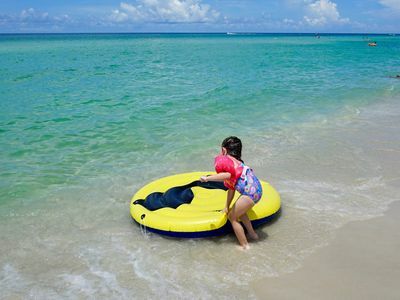 Just around the corner you will find a variety of activities for kids of all ages from the Boardwalk to The Gulfarium to Wild Willy’s Adventure Zone. 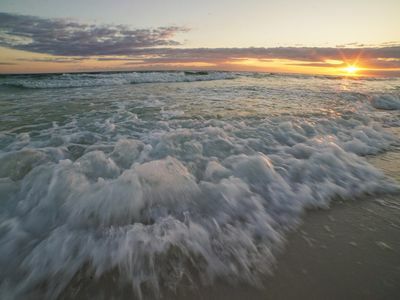 Be sure to take a look at Okaloosa Island for your getaway. 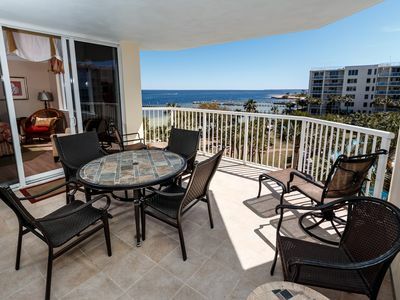 Azure condominium offers many amenities including over 515 feet on the emerald green waters of the Gulf of Mexico, fully equipped exercise room, private covered and gated parking, two gulf front swimming pools with large deck area, 2 spas and children's spray park. 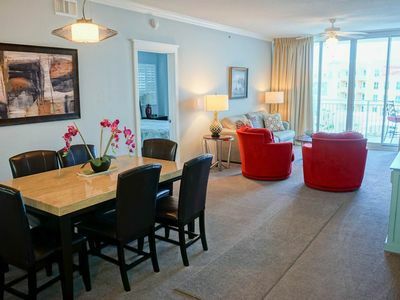 Interior Amenities include all the comforts of home with no detail forgotten! 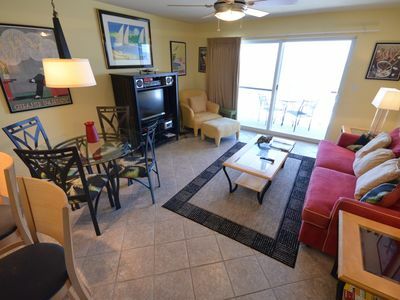 Full high speed internet inside condo. 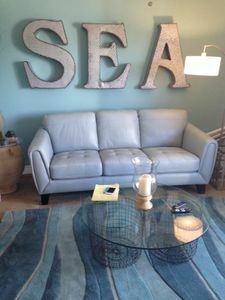 Beautiful designer furnishings that are exquisite, yet comfortable. 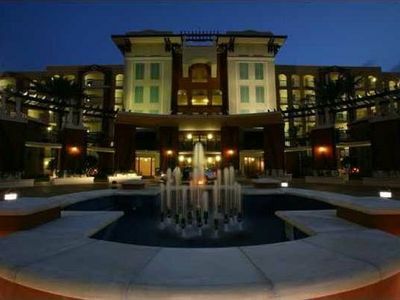 Sleeping arrangements include: King size bed in master, Queen bed in 2nd bedroom, and the 3rd bedroom is an awesome kid's retreat! It includes two twin beds and is lively and fun! Any kid will love it! 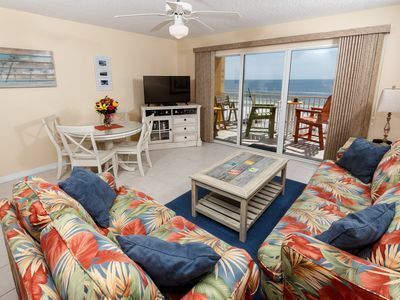 All bedrooms have a TV and DVD. 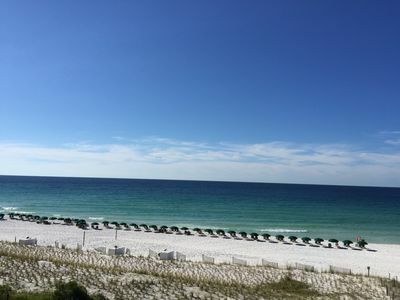 Gulf Dunes 406: AWESOME VIEWS, FREE BEACH CHAIRS, FREE SNORKELING! 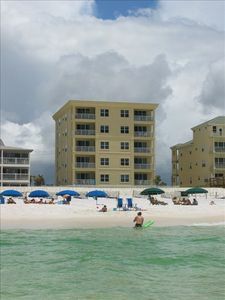 404 Pelican Isle~Spring Discounts Now~Gulf Front~Free Beach Service! 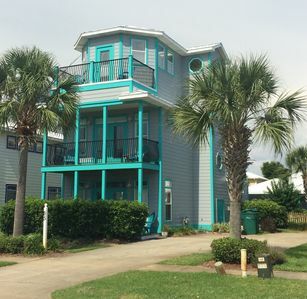 Week of July 27-Aug.3 open Special price of $2495. plus tax & fees. 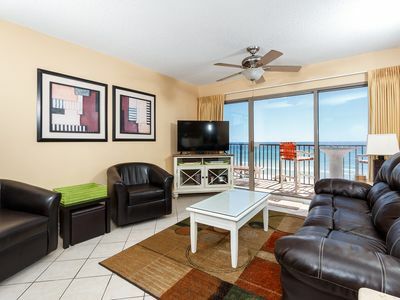 Waterscape B612 ~ Top Floor ~ Beach & Lazy River Views ~ Free Beach Service! 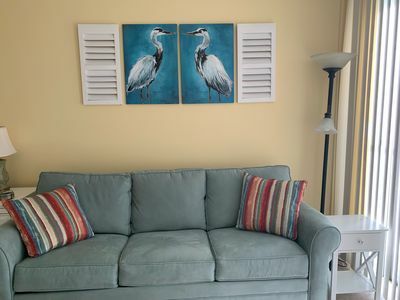 WATERFRONT Heron 505! 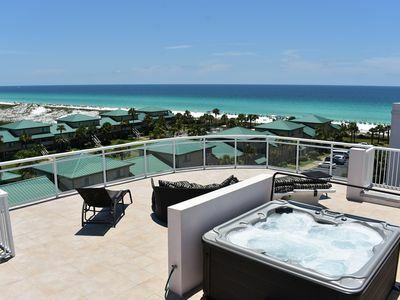 Amazing Views, 3BR/2.5BA, 700' Lazy River, Pools, Beach! 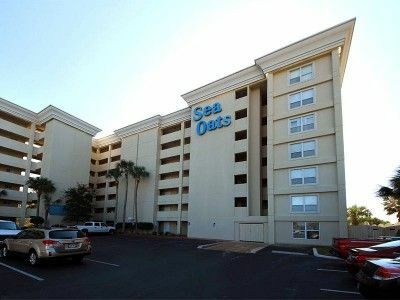 3 Bed/3 Bath 1ST FLOOR Ocean Front. 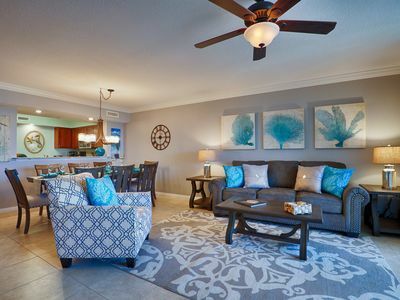 Destin West Heron 606 ~ Dec 2017 Remodel ~ No Expense Spared! Look Now!